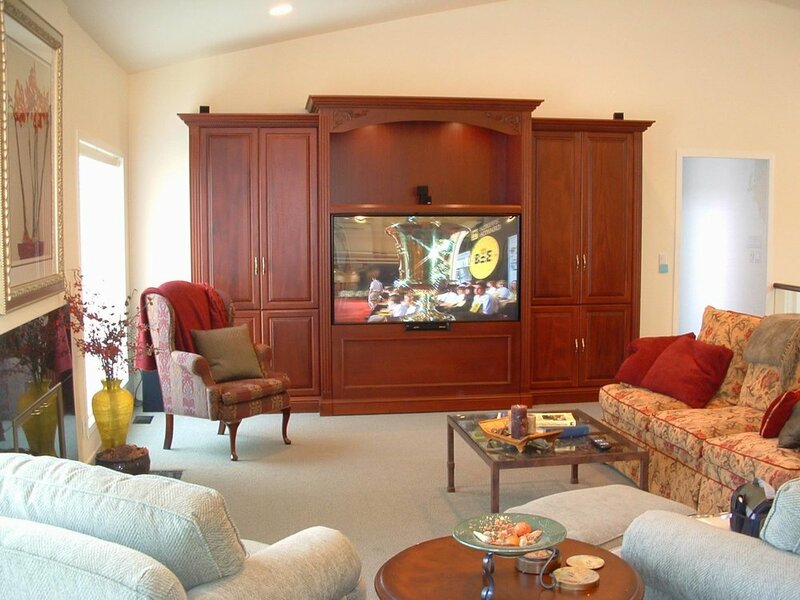 For many homes, the television is the epicenter of the house. 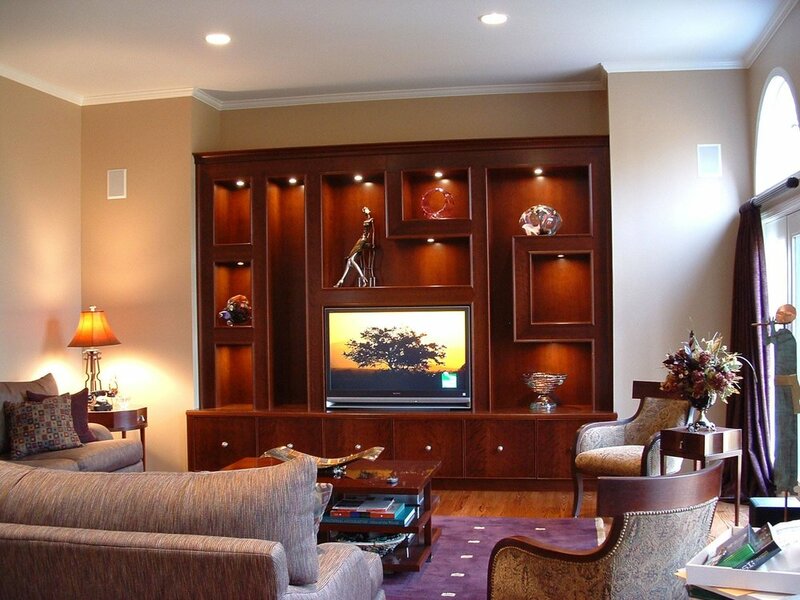 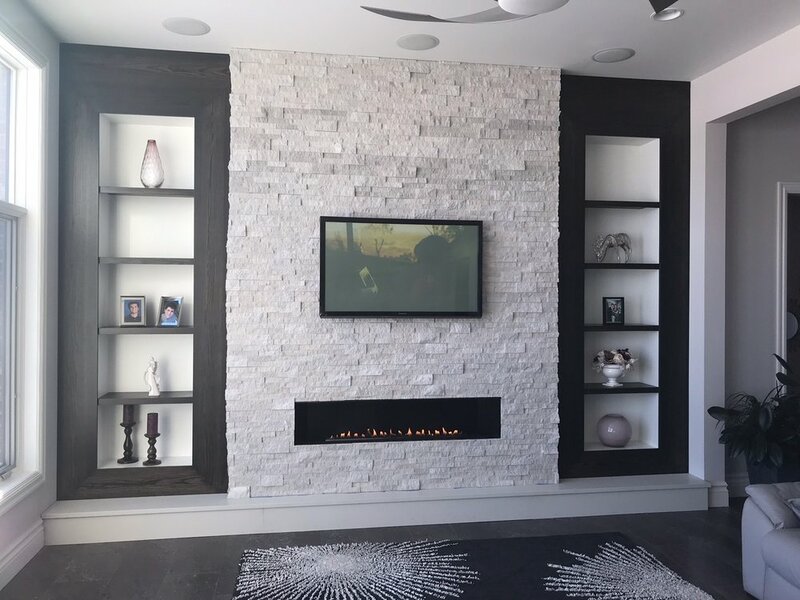 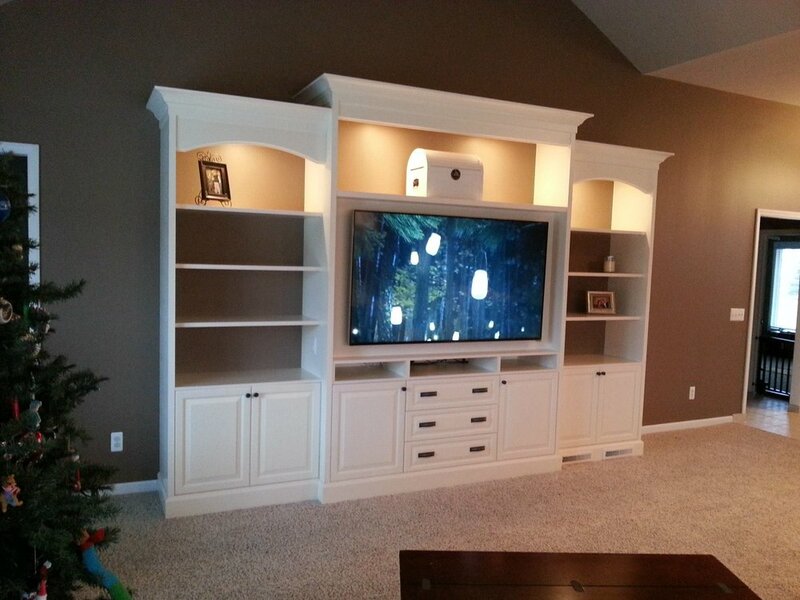 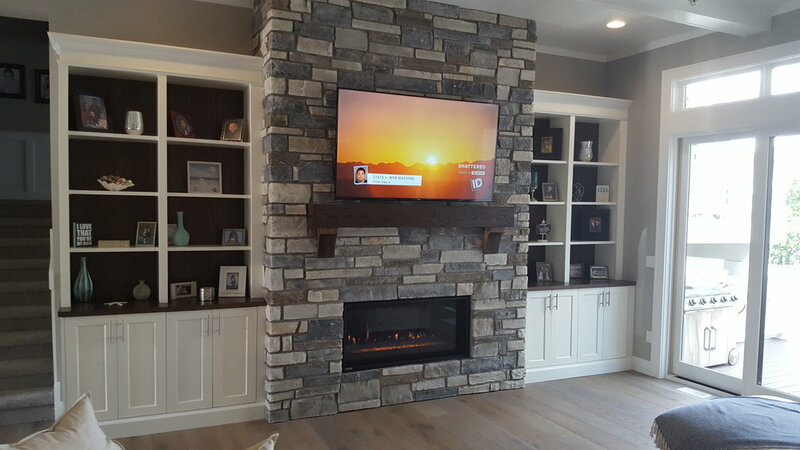 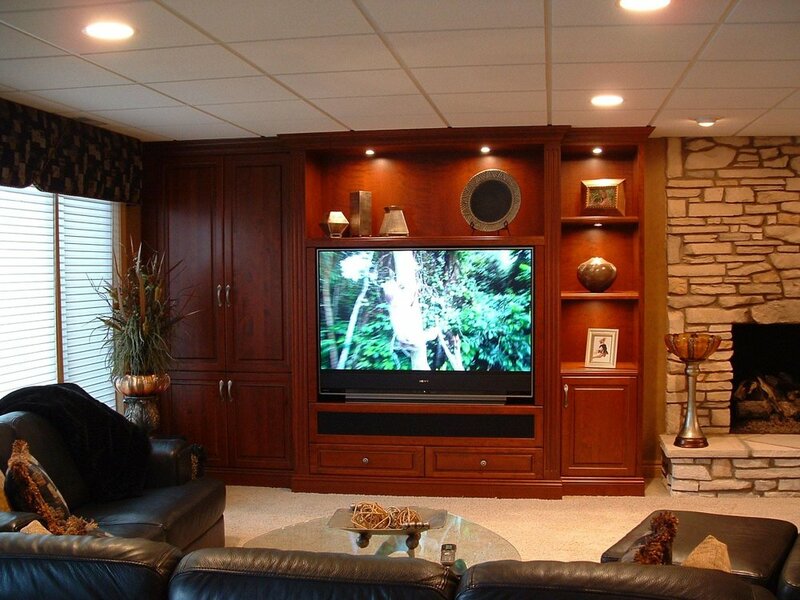 Wood Tailor will transform your home’s television set into an elegant entertainment center. 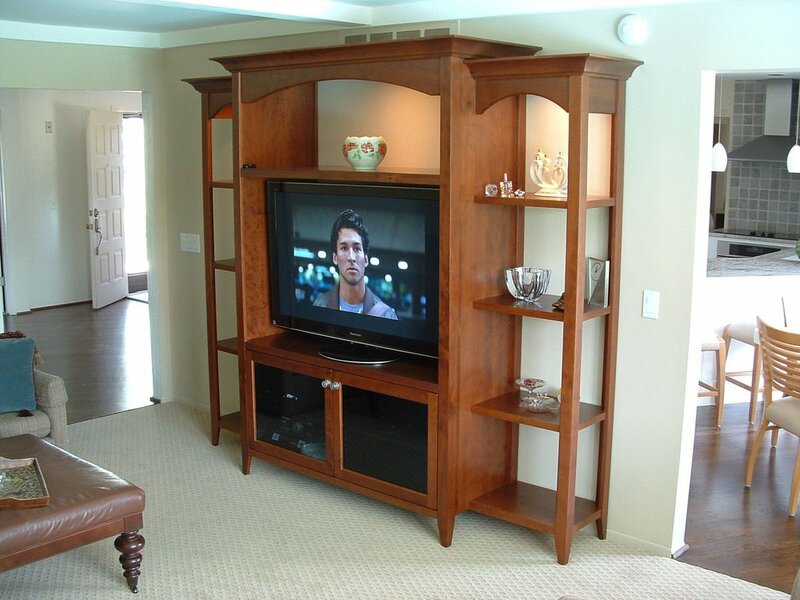 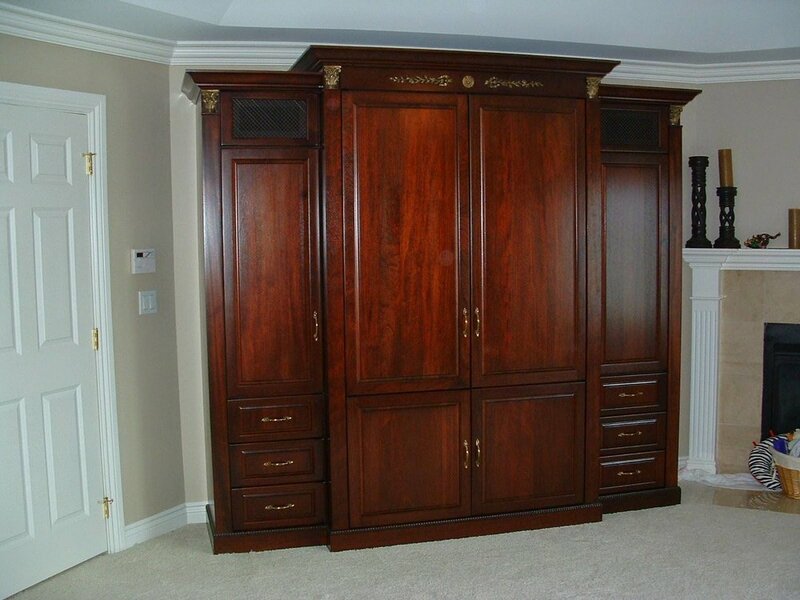 Our custom entertainment centers are designed to be exciting and functional, all while staying within your budget. 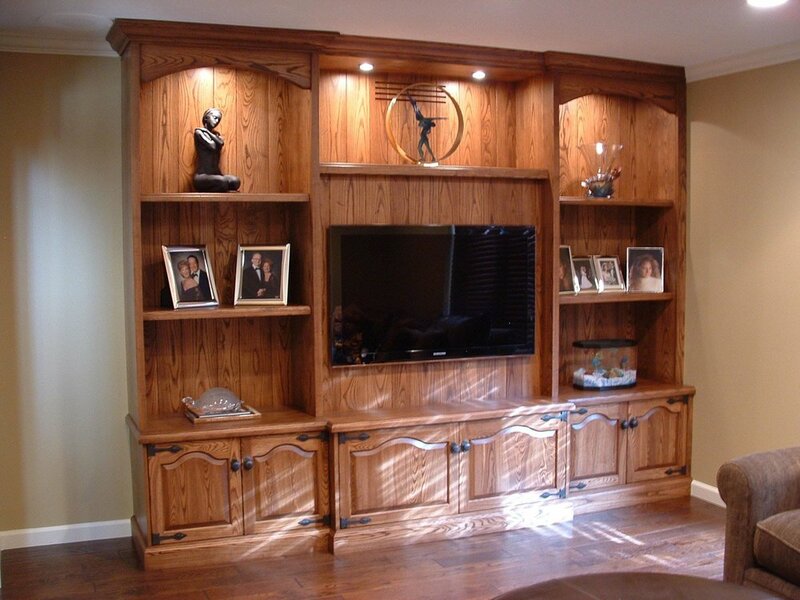 Call 517-545-8640 or email us today to schedule a design consultation.